Vitalijus Gailius, a member of the opposition Liberal Movement, says he disagrees with the State Security Department's claims that he's a favorable person for the MG Baltic business group. "I don’t know why I'm favorable, if I have turned to both prosecutors, and ministries regarding some objects this company was interested in, and the prosecution service defended the public interest, and this legal entity lost in court. I'm really not favorable, if someone thinks that, they should cross themselves," Gailius told journalists on Thursday. 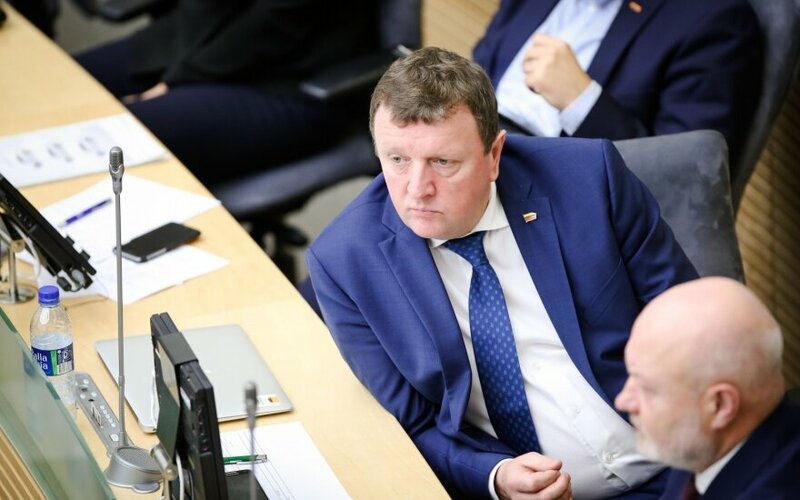 BNS Lithuania reported earlier in the day, that in a report to the parliamentary Committee on National Security and Defense, carrying out a parliamentary probe, the SSD said Gailius was a "favorable" person for the MG Baltic business group as he had personal links with it. 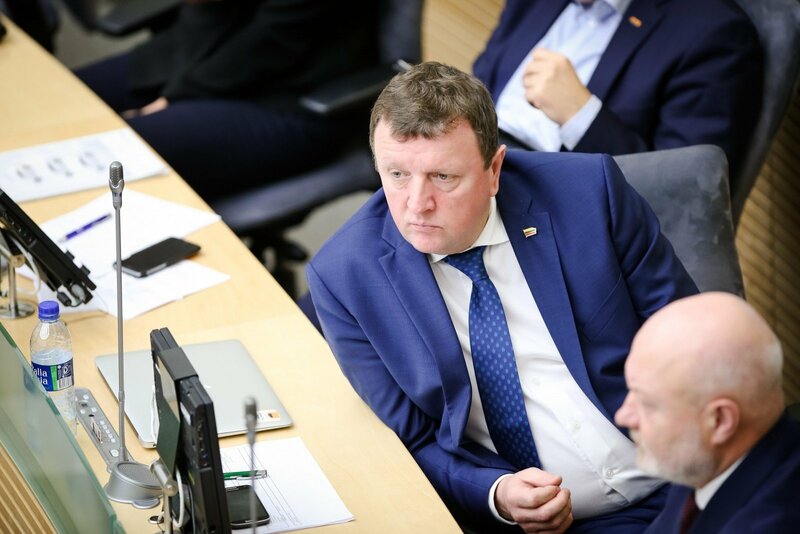 The SSD says MG Baltic sought Gailius' election as the Liberal Movement's chairman following the arrest of the party's previous leader Eligijus Masiulis. Gailius says he decided to take part in the election of the party's chairman after rumors spread that the incumbent ruling parties planned to nominate him for justice minister. "I decided to take part in the elections of the party's chairman after information spread that I was allegedly proposed for justice minister. Then I said that I was not seeking any ministerial positions but taking part in the party chairman's elections. If half of the party's members backed me, you should ask them if there was some sort of influence," Gailius said, adding that he has no plans to leave the party. Asked who might be behind this whole situation, Gailius said his relations with the SSD are not very good as he ended a court battle with it only in 2015. Gailius was dismissed as head of the Financial Crime Investigation Service in 2012 after he refused to sack his then deputy Vytautas Giržadas following the publication by the SSD of information on lie detector testing. Later on, a court ruled that both Gailius and Giržadas were dismissed unlawfully. The part on Gailius in the SSD report, published several weeks ago, was blurred as classified but was declassified last week and submitted to the parliamentary committee. Following Masiulis' arrest, Gailius sought the position of the Liberal Movements' chairman twice but lost both times. Simasius was elected the party's chairman in June, 2016, and Gentvilas replaced him in December, 2017.